Pyeongchang Winter Olympics organisers confirmed on Sunday that the Games had fallen victim to a cyber attack during Friday's opening ceremony, but they refused to reveal the source. The Games' systems, including the internet and television services, were affected by the hack two days ago but organisers said it had not compromised any critical part of their operations. "Maintaining secure operations is our purpose," said International Olympic Committee (IOC) spokesman Mark Adams. "We are not going to comment on the issue. It is one we are dealing with. We are making sure our systems are secure and they are secure." Asked if organisers knew who was behind the attack, Adams said: "I certainly don't know. But best international practice says that you don't talk about an attack." 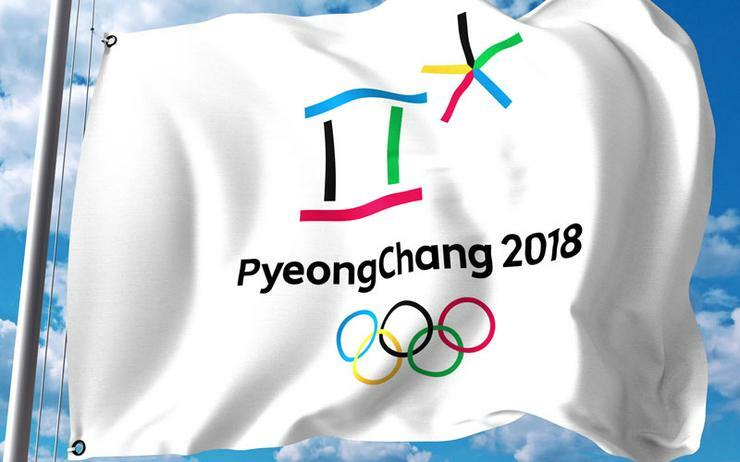 "All issues were resolved and recovered yesterday morning," Pyeongchang organising committee spokesman Sung Baik-you told reporters. "We know the cause of the problem but that kind of issues occurs frequently during the Games. We decided with the IOC we are not going to reveal the source (of the attack)," he told reporters. "We know that Western media are planning pseudo-investigations on the theme of 'Russian fingerprints' in hacking attacks on information resources related to the hosting of the Winter Olympic Games in the Republic of Korea," Russia's foreign ministry said. "Of course, no evidence will be presented to the world." Cyber security researchers said in January they had found early indications that Russia-based hackers may be planning attacks against anti-doping and Olympic organisations in retaliation for Russia's exclusion from the Pyeongchang Games. Stakeholders of the Olympics have been wary of the threat from hacking and some sponsors have taken out insurance to protect themselves from a cyber attack.